In this episode, Lydia Walker interviews Bria Jean about writing songs, coming from a place of worship and an encounter with God. Bria is a mother to 2 beautiful little girls, and shares her perspective of learning to rely on God in parenting. 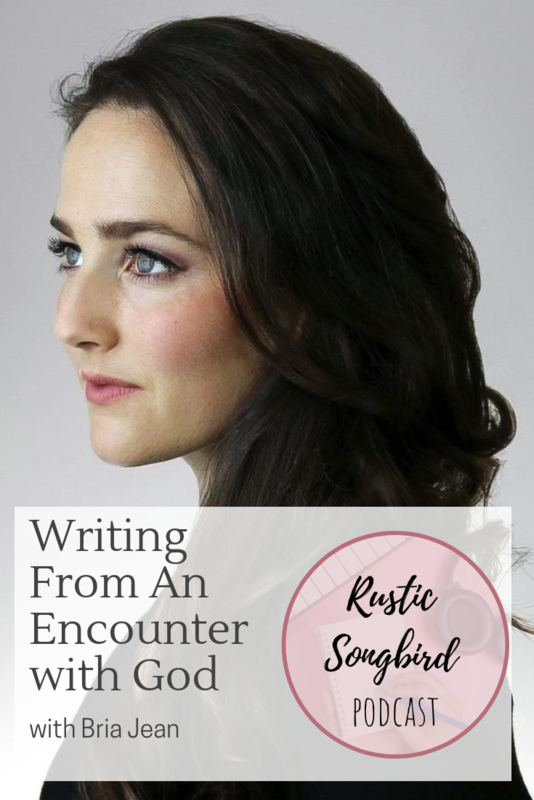 Her insight into singing your prayers will leave you inspired to go deeper with the Lord and let your songs flow from your time spent with Him. You can connect with Bria on her website, www.briajeanmusic.com.